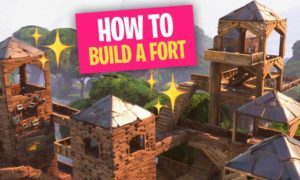 Jump into the Fortnite Battle Royale course, which contains 6 Levels and over 50 guides to complete! 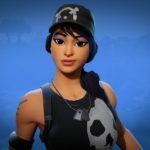 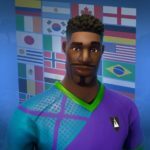 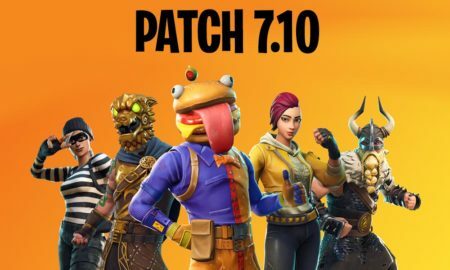 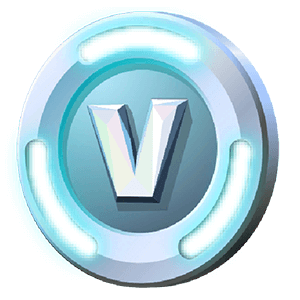 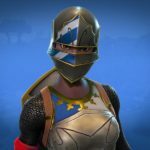 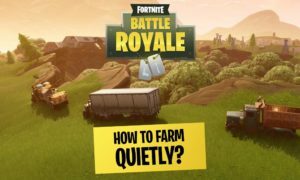 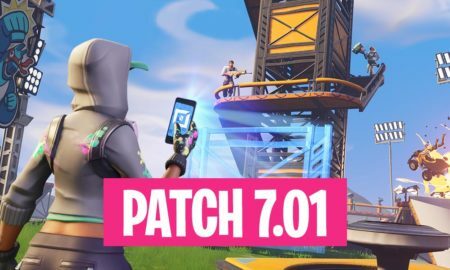 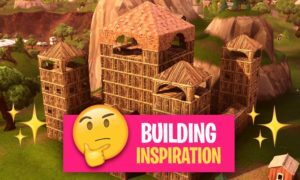 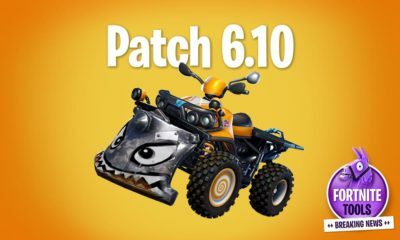 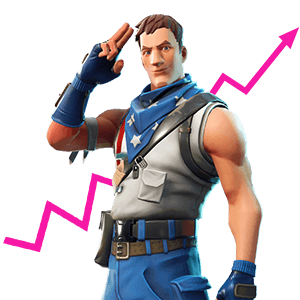 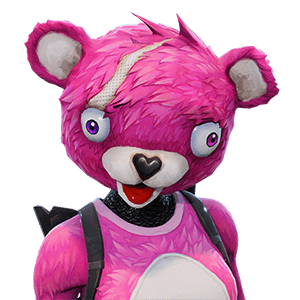 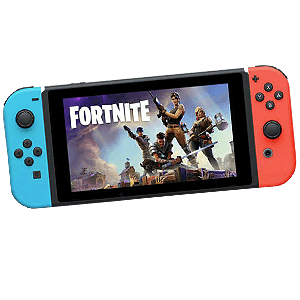 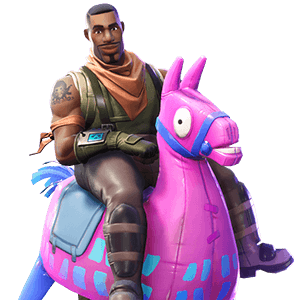 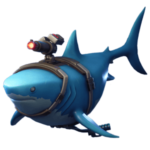 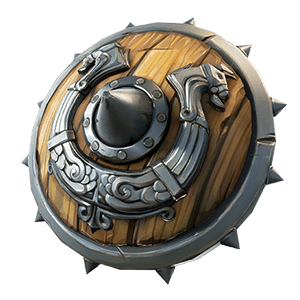 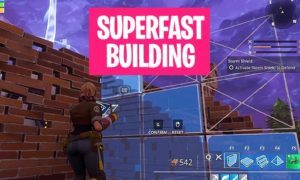 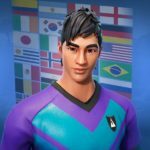 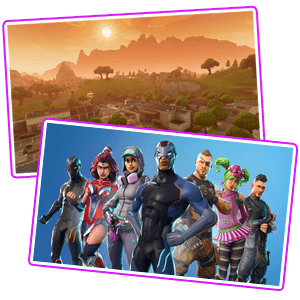 Welcome to the big Fortnite Wiki, here you can find Fortnite News, Patches, Skins and Dances. 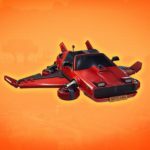 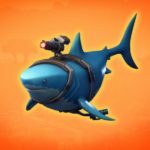 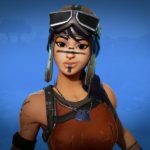 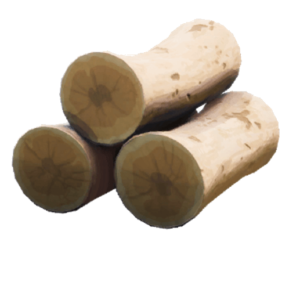 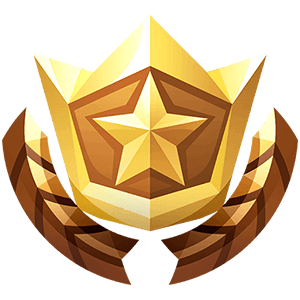 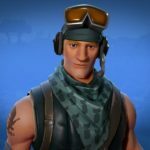 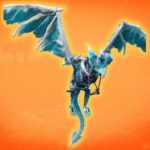 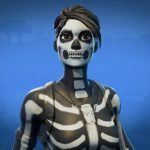 There are thousands of Fortnite Wikis out there, but we try to be the best! 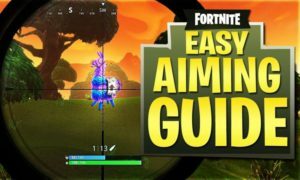 We try to give you the best experience, to gather starter & complex guides and give you a perfect overview! 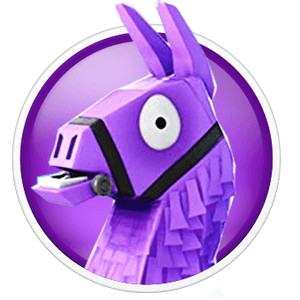 Checkout all of our areas and give us feedback to make it even better! 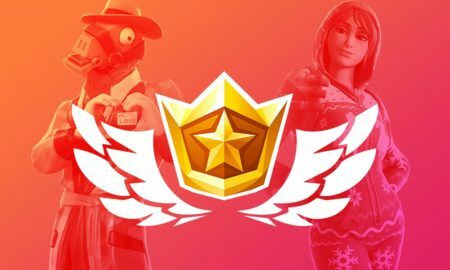 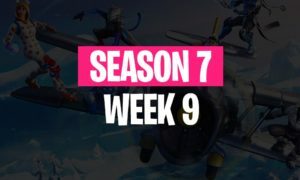 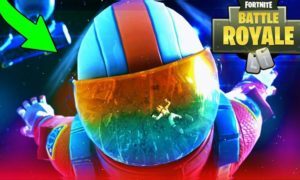 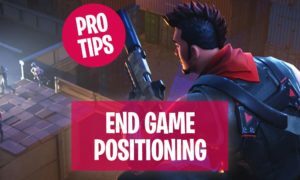 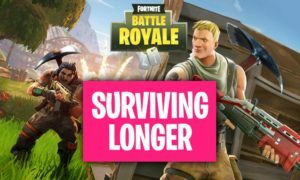 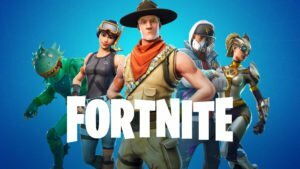 Fortnite has two game modes Fortnite Battle Royale and Save the World! 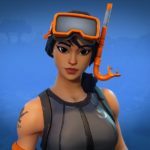 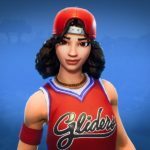 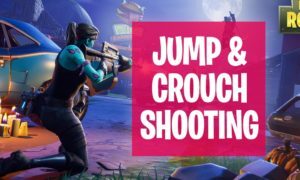 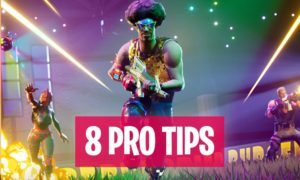 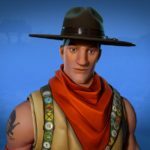 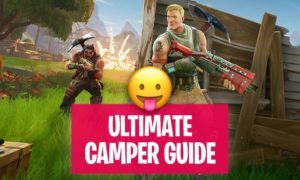 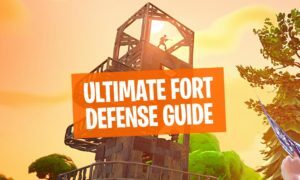 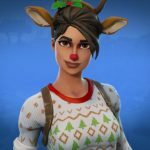 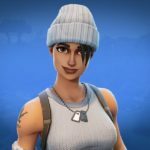 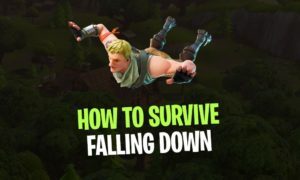 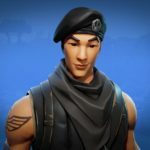 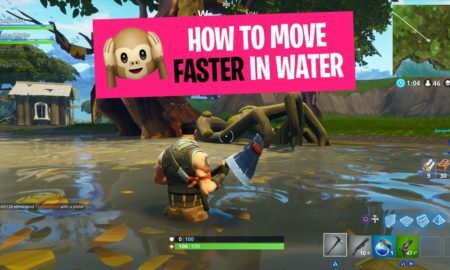 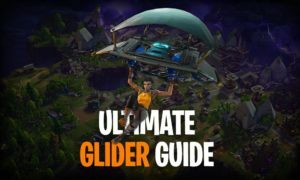 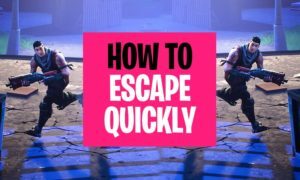 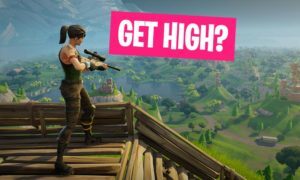 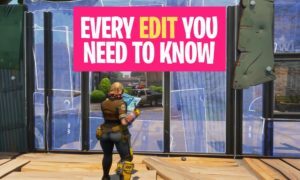 Find a Fortnite Wiki and guides to get !etter and find all Fortnite Skins, Dances & Emotes!